Ministry of Transportation’s new policy will be implemented by Jan. 1, 2018 in response to complaint. A human rights lawyer is praising a decision by the Ministry of Transportation to stop disclosing expired medical suspensions on driver’s abstracts as of Jan. 1, calling the old policy a barrier to employment. Previously, license suspensions because of medical reasons remained on a driver’s abstract for three years. Under the new policy, once the person has served the suspension and has a full driver’s licence again, that information will be removed. A settlement was reached last month between the ministry and the applicant after an application was filed to the Human Rights Tribunal of Ontario. “I think keeping the information on the driver’s abstracts was a real barrier for employment for people with disabilities,” said Kate Sellar, counsel at the Human Rights Legal Support Centre. The change will be implemented next year but until then, drivers can call the ministry to obtain an abstract which leaves out concluded medical suspensions. The change will be reflected on the ministry’s website once it is implemented, Sellar said. Sellar’s client, who asked not to be named, filed the application in December, 2015 after he discovered two concluded medical suspensions still appeared on his abstract. When applying for jobs, he was sometimes asked for a clean driver’s abstract, which he couldn’t provide despite having been cleared by his doctor to resume driving. In the application, Sellar said her client claimed “providing this information in his driver’s abstract was discriminatory.” A settlement was reached March 13. 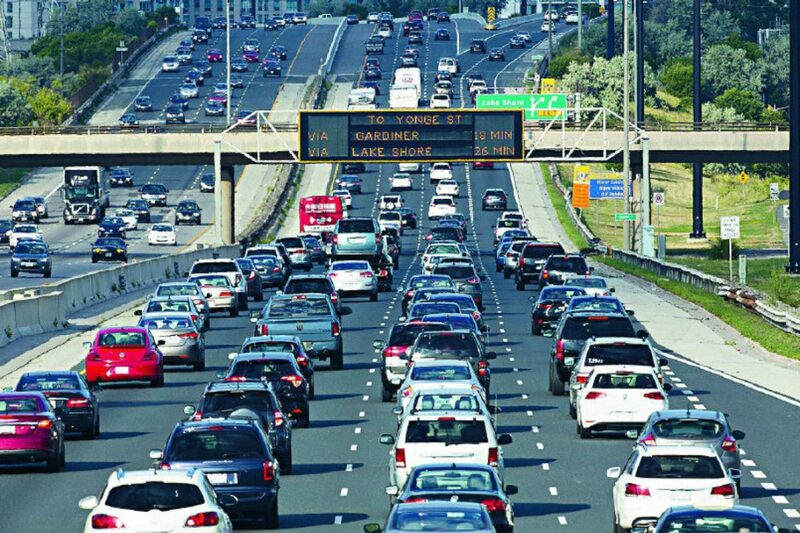 “Since the ministry determined that it would be possible to accommodate the requested change, MTO was happy to accommodate this driver’s privacy concern,” Nichols told the Star in an email.